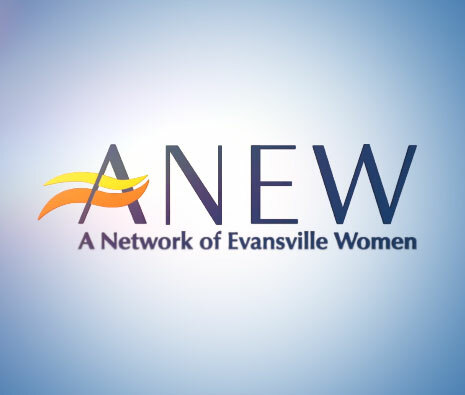 A Network of Evansville Women (ANEW) is an organization designed to support and encourage women as they strive to achieve success in business, industry and the professions. “While we all have a common thread as professional women in the Evansville community, we also have a diverse amount of leadership styles, experiences, interests, and relationships external to ANEW that make the relationships that are developed within ANEW priceless." Don’t miss a single opportunity to network with your ANEW friends. Click here for details on upcoming events and programs. Click here to download our Application and Application Guidelines.